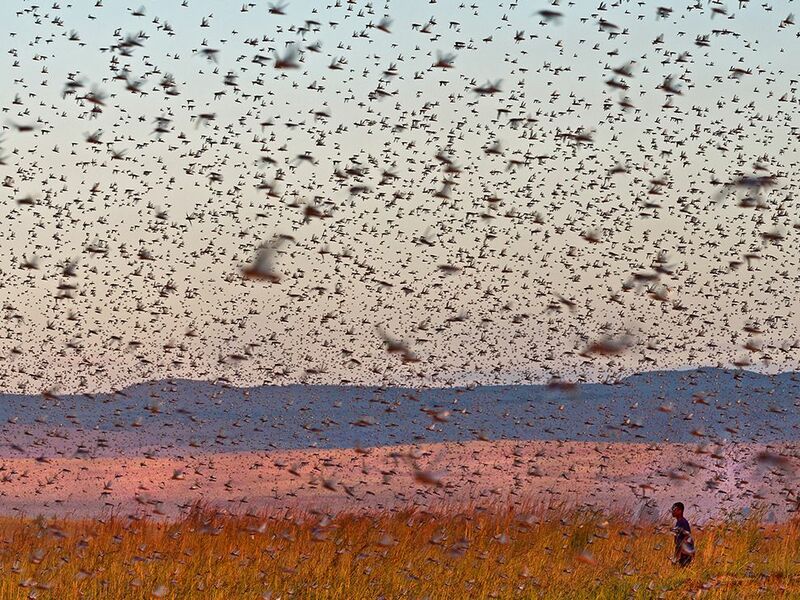 Locust swarm in Madagascar, as in the days of the Book of Joel. A sign of judgment against God’s people, or a symbol for the church? A popular worship song, “Blow A Trumpet in Zion,” is taken from Joel 2, describing a terrifying army, raised up by God. Though I have sung it countless times, I never really thought about what it really meant, in the Bible. For years, I had been taught that this “army,” otherwise known as “Joel’s army,” represents the church, faithful believers in the “last days,” living in “victory,” who are to be raised up by God, to restore genuine worship, among God’s people. It is a very stirring image. But the problem with this interpretation is that it ignores the context of the passage. As Craig Keener, New Testament theologian at Asbury Seminary, demonstrates, the lyric lifted from Joel 2:9, “They rush on the city, They run on the wall,” is not about a “victorious” church, but rather, the instrument of judgment against God’s people. The theme of the Book of Joel is about God’s warning of judgment, against a disobedient people, expressed in terms of “the day of the Lord” (Joel 2:1), followed by a word of hope for God’s people, assuming they indeed repent (Joel 2:18-3:21). Furthermore, the army, as explicitly described in Joel 2:25, are not believers. Rather, it is actually a great horde of locusts, following a series of previous locust attacks, as described in Joel 1. God’s people had been disobedient, so they felt the hand of God’s judgment, through these locust attacks. Joel, in chapter 2, then warns of an even greater locust plague. To “Blow the trumpet in Zion, Zion,” is therefore the call to God’ people, to repent, and turn their hearts towards God, in order to avoid God’s great plague of locusts against them. You could draw an analogy, that this locust plague also represents the Babylonians, a “great and powerful people” (Joel 2:2), as sent by God, to judge the Hebrew people, thus leading to the exile of the Jews, to Babylon. Some even find a parallel with the plague of locusts in Revelation 9:7-8, possibly representing a future human army. But taking the further step of equating the locust plague with a victorious church, is really a distortion of the text. For Joel, God’s people are under judgment, so it makes no sense to make God’s people as being instruments of judgment against themselves. A popular movement of some Christians, particularly in a few Pentecostal and charismatic circles, is to take this idea of “Joel’s army” as being a group of believers, who exercise the hand of God, to restore God’s “true” church, in the “last days” before Jesus’ Second Coming. This teaching is often associated with the “Latter Rain” movement, or the “New Apostolic Reformation (NAR).” This elite, or so-called “victorious,” group of Christians will then act to rebuke what they consider to be “apostate” Christians. The problem with thinking like this, is that it is very easy to identify your own group as being among the elite in “Joel’s army,” looking down upon other believers as being less “spiritual” than you are. Instead, the antidote to this type of thinking is to learn to read Scripture more faithfully, and read it within its original, literary context. Let me share with you some of my personal journey. 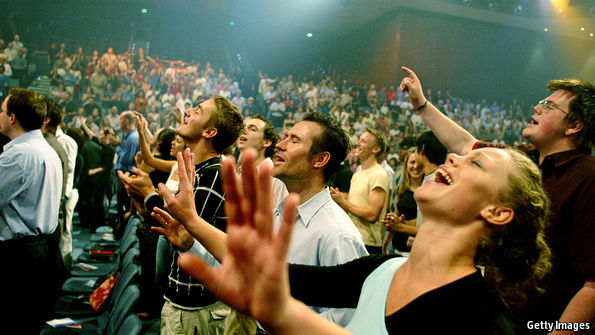 When someone says “charismatic,” with respect to the Christian faith, it can evoke a lot of different reactions…. 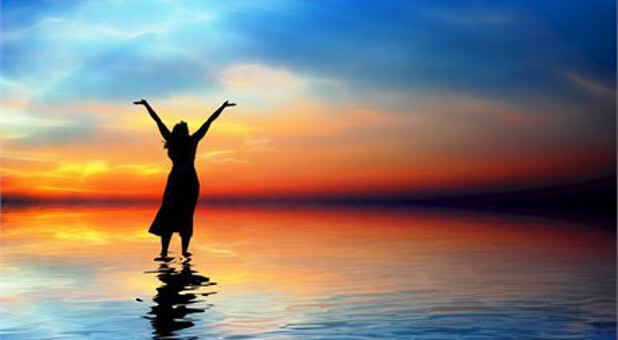 I have had a number of friends who would consider themselves as “charismatic,” as well as friends who are “non-charismatic.” I have helped to lead worship at a Pentecostal church, back in college, as well as church fellowships that take a rather dim view of all things “charismatic.”Some friends really look forward to worshipping at a “Spirit-filled” church. Others will not touch anything “charismatic” with a 10-foot pole. I even had a girlfriend years ago who dumped me because she said I was too “charismatic,” which was strange, particularly since I do not think I have ever genuinely “spoken in tongues,” and certainly never around her! In one sense, the inner turmoil turned out for the best. I had to search the Scriptures for myself, seeking God deeper in my prayer life, asking that I might be filled more with His Spirit, in obedience to His Word. I still desire that, today. For that, I am most grateful for that conversation. Revival: The church’s greatest need. 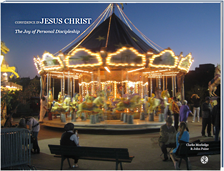 So reads the back cover of Martyn Lloyd-Jones’ classic Joy Unspeakable…. and Lloyd-Jones is still right!! 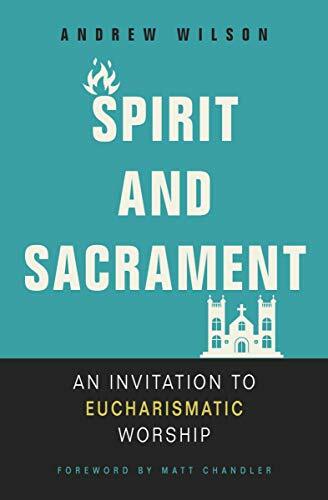 How can the church accomplish her God-given mission without the inward, transforming power of the Holy Spirit?